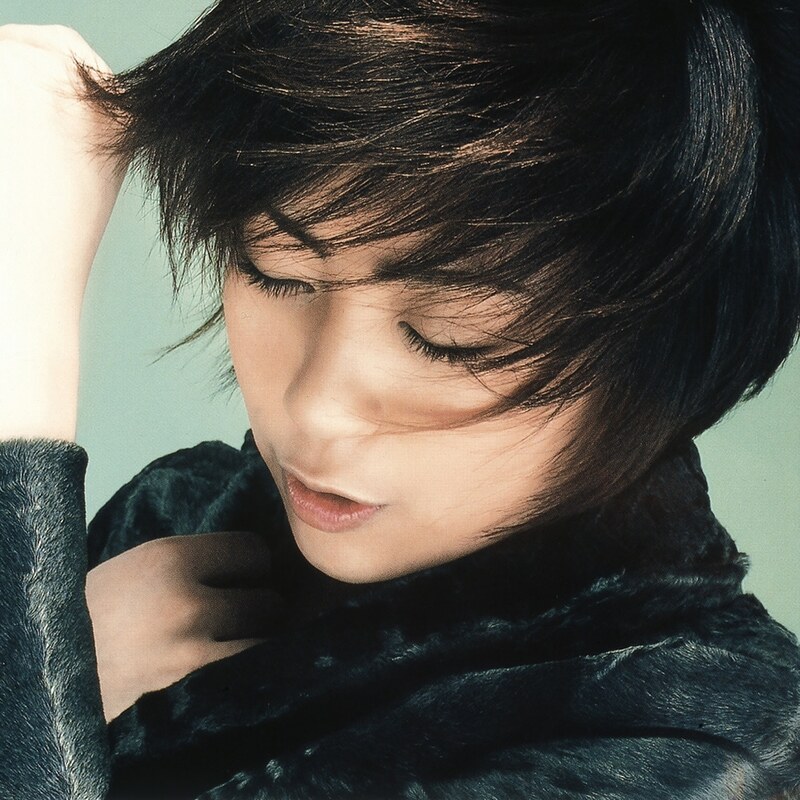 Distance is the third album released by Japanese-American J-pop singer Utada Hikaru. Distance is the fourth-best-selling album in Japan of all time with over 4.47 million copies sold. For this album, Utada worked with American producers for a few tracks: Rodney Jerkins, who has worked with the likes of Toni Braxton, produced (and performed rap vocals on) the track "Time Limit", while songwriters Jimmy Jam and Terry Lewis produced both "Wait & See (Risk)" and the Up-in-Heaven mix of "Addicted to You". The 2018 remaster brings a new lens to this seminal J-pop masterpiece!